Again, Cambodia is risking itself by the power-thirst leader to plunge this country into another chapter of chaos and uncertainty. After the jailing opposition leader Kem Sokha in September 2017, the dissolving largest political party Cambodia National Rescue Party in November 2017, and banned the 118 opposition politicians from politics; the government paved way for its own party to the election to sweep all 125 parliamentary seats. The election was a sham and no democratic countries has recognized this poll. 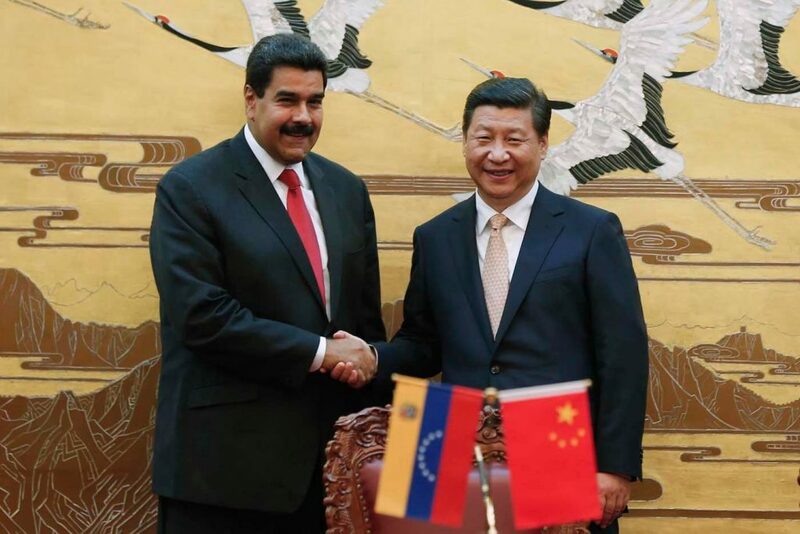 The situation today of Cambodia is not different from Venezuela’s. While dictator Nicolas Maduro banned opposition party from taking part in the election, Cambodian government through its extending hand ie. the supreme court dissolved the opposition party CNRP from the political space disrespectful to the nearly half of country’s population who have voted for this party. 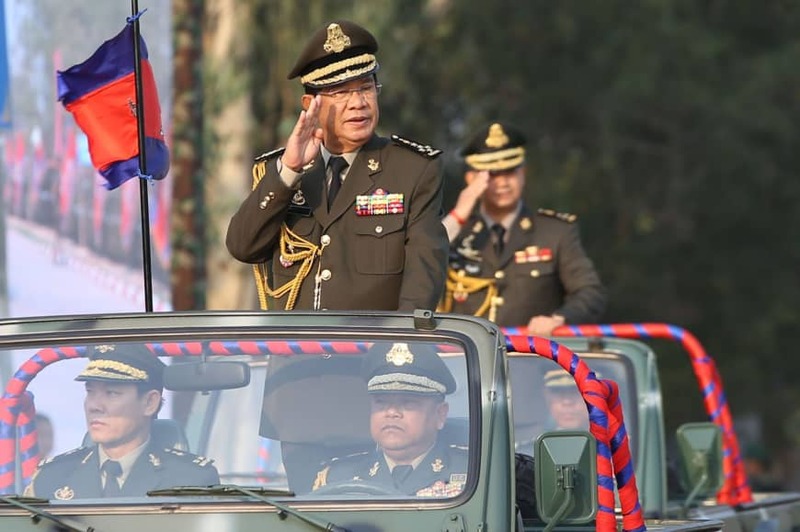 Cambodia’s slide toward autocracy, which culminated in the Cambodian People’s Party’s retention of power and complete dominance of the national legislature, opens the way for a constitutional amendment that could lead to a Chinese military presence in the country. Keo Remy, the chair of Cambodia Human Rights Committee read his statement with a high praise and proud privileges for the government in which undermines itself from key objectives, code of conduct and professionalism. 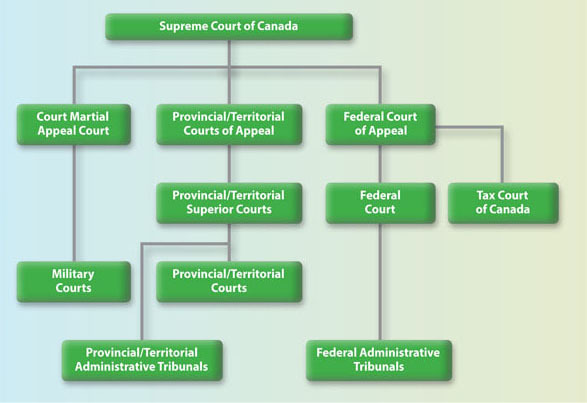 This is the anatomy of single-party state governance including the ACU, the Assembly, the Judiciary, and the Arm-force etc. Amid this, the ruling Cambodian People’s Party (CPP) – which came in power in 1979 thanks, ironically, largely to the support of the Vietnamese military in ousting the genocidal Khmer Rouge – claims that it is the protector of peace and stability, and the only guarantor of Cambodia’s national sovereignty and independence. Cambodia’s sovereignty, it says, is now also at stake as the European Union (EU) threatens to remove Cambodia from a preferential trade deal, unless the CPP’s political chokehold loosens. This is important. Under the Everything But Arms (EBA) scheme, which grants most Cambodian exports into Europe duty-free status, Cambodia exported roughly $5.8 billion worth of goods to the EU in 2017, making Europe its largest export market and main purchaser of its most profitable products, garments and footwear. The government’s response to possible sanctions has oscillated between victimhood and vainglory, between saying Cambodia’s economy won’t be too badly affected by the EBA’s withdrawal and saying that if the EU goes ahead with its threat, it will destroy of livelihoods of millions of Cambodians, mostly the poor. 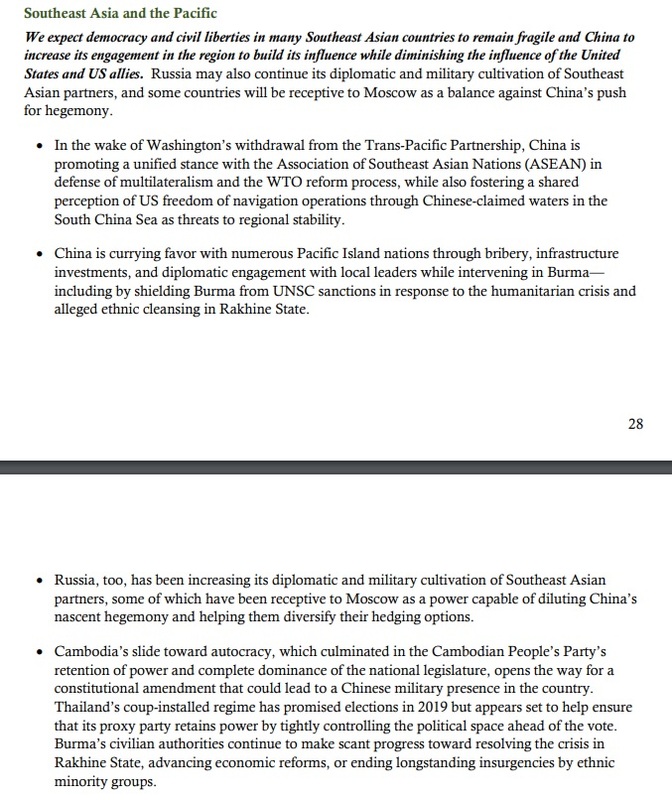 Naturally enough, the government has been steadfast in calling possible sanctions an assault on Cambodia’s national sovereignty and independence. In reality, however, all the EU is doing is reaffirming the conditions of a benevolent trade scheme that explicitly stipulates standards on democracy, human rights, and a free society as previsions for membership. The Cambodian government doesn’t have to accept the EU’s demands, of course. Brussels isn’t threatening to physically intervene in Cambodia. Indeed, the choice is clear: The Cambodian government can do what it likes, just not if it wants the trade benefits Europe offers — and which happen to prop up Cambodia’s export-driven economy. Prime Minister Hun Sen has recently responded with his own violent ultimatum. “If you want the opposition dead, just cut it,” he said earlier this month, referring to the EBA’s withdrawal and the death of the CNRP. “If you want the opposition alive, don’t do it and come and hold talks together.” But he stands to lose much more. Despite the Cambodian government’s perception of hostility, is the EU’s position different from any other trade deal? 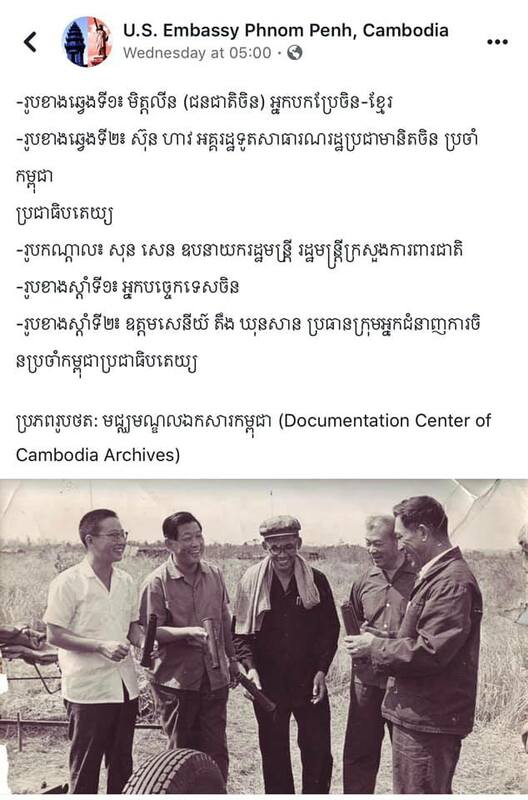 When China offers Cambodia millions of dollars’ worth of loans (which is has on numerous occasions, including $600 million just last week) they come with conditions, obviously. 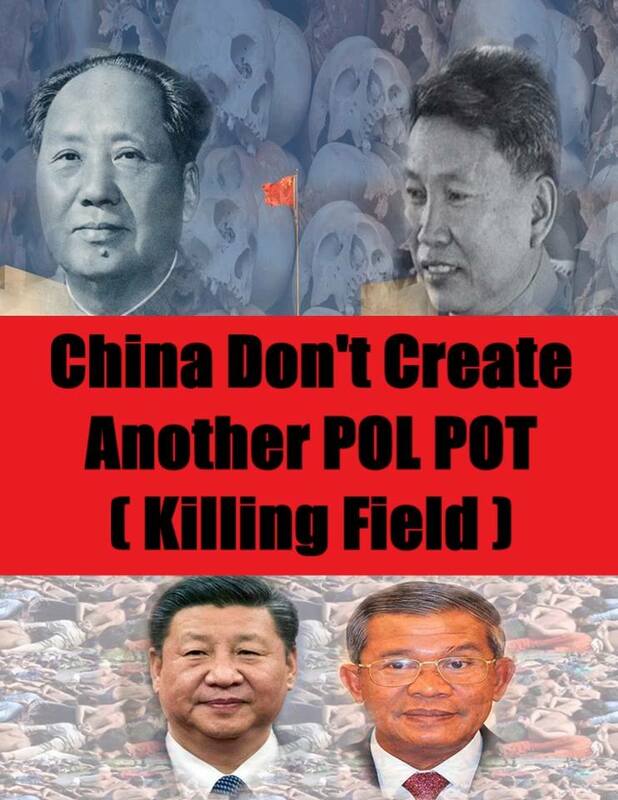 China doesn’t say that the Cambodian government can set whatever terms it likes and then Beijing will blindly comply. No, Beijing states what amount should be paid back, with how much interest, and when, among many other conditions, some of which are controversial. 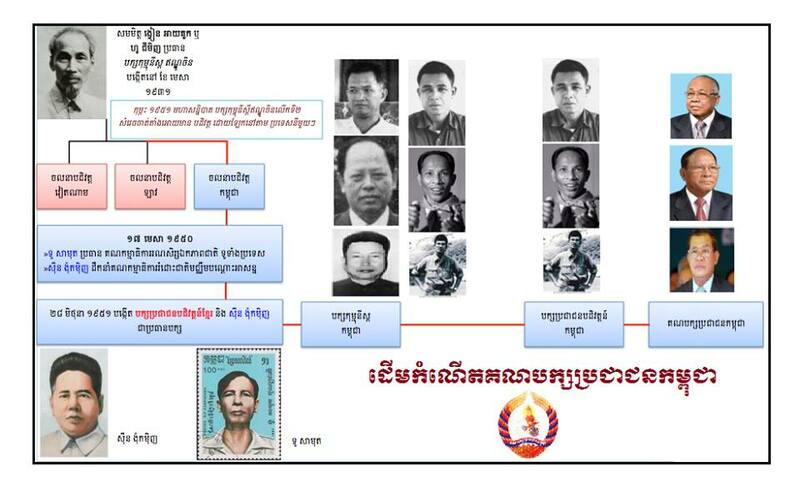 And, importantly, in order to meet these repayments, the Cambodian government must change its domestic policy. So that its national debt doesn’t grow too costly and there is enough money to make loan repayments, the government modifies its budget; it must curb spending so that it has enough capital to repay the debt. Is this an affront to Cambodia’s sovereignty? Most people, correctly, think not.